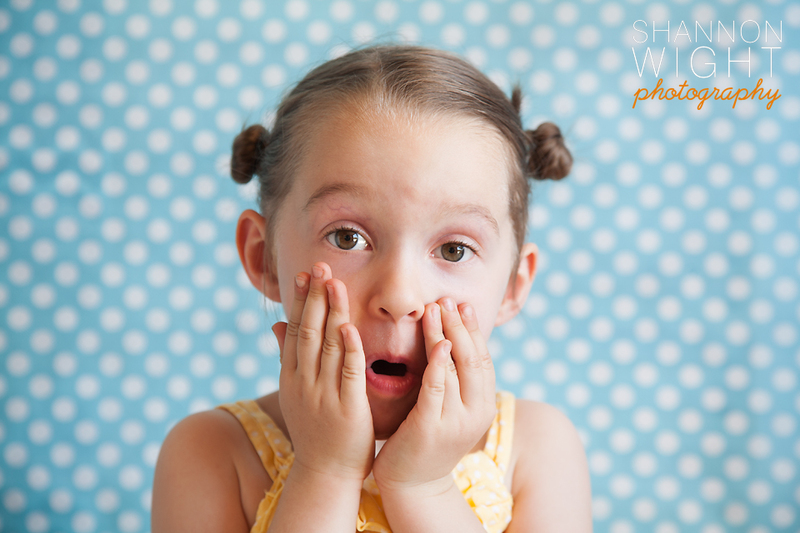 Shannon Wight Photography: Mine on Monday | New backdrops! Mine on Monday | New backdrops! I was so excited when I went into Joann's this week and found this bag fabric that is new and comes in different prints. It's stiffer then normal fabric and super lightweight and I immediately thought it would work great as a back drop. 2 yards was a perfect amount, it's extra wide so a 2 yard pieces is roughly 4' x 6' and there is only one crease down the middle that I'm hoping will just iron out. 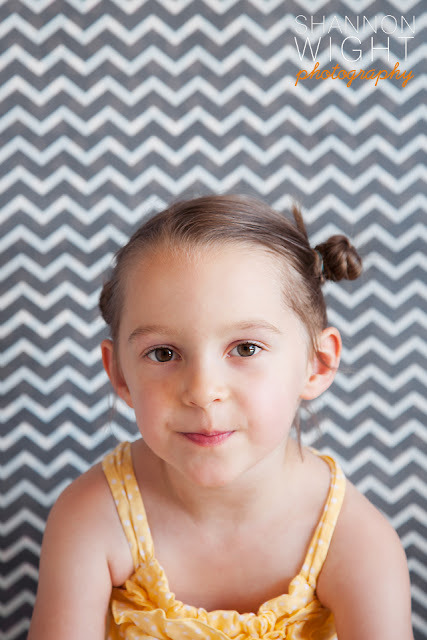 It's only 2.99/yard and I used a 40% off coupon which made it the cheapest backdrop ever! I was hoping to use my mother's day card to get her to pose for me, but she really isn't in the mood these days! I also like the fact that it's somewhat wipe-able as it's not regular cotton fabric!